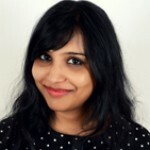 What if I told you that the secret to weight loss lies in your gut? If your digestive system remains healthy, you will be able to lose weight and ward off any health problems as well. Diet pills are the new trend for quick and effective weight loss. However, most diet pills have serious and adverse side effects on the immune system and damage the liver in the long run. Therefore, if you are looking for a long-term weight loss supplement that will also improve your overall health, Triphala is highly recommended. Triphala is a miraculous Ayurvedic medicine that helps to keep the stomach, small intestine, and large intestine healthy by flushing out toxins. 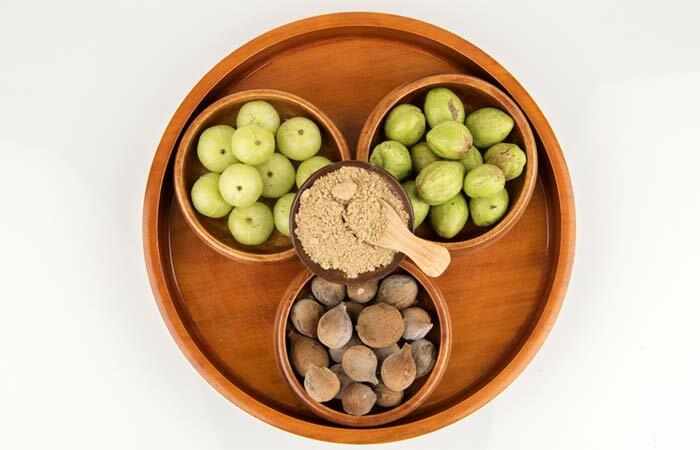 Triphala also helps to boost metabolism, improve immunity, lower cholesterol, and prevent microbial infections. Behada (Bibhitaki or Terminalia bellirica): In traditional Ayurveda, it is referred to as Bibhitaki and is commonly found in South East Asia. It helps regulate blood cholesterol levels and gives healthy plasma, muscle, and bones. Triphala aids digestion. It eliminates toxins and helps the body’s regulatory system to function properly. It helps retain the fluids in the body at their normal levels. It also helps you stay in shape. To know more about Triphala benefits, click here. The first steps to weight loss are a healthy diet and exercise. Triphala is a healthy and safe supplement that aids weight loss. 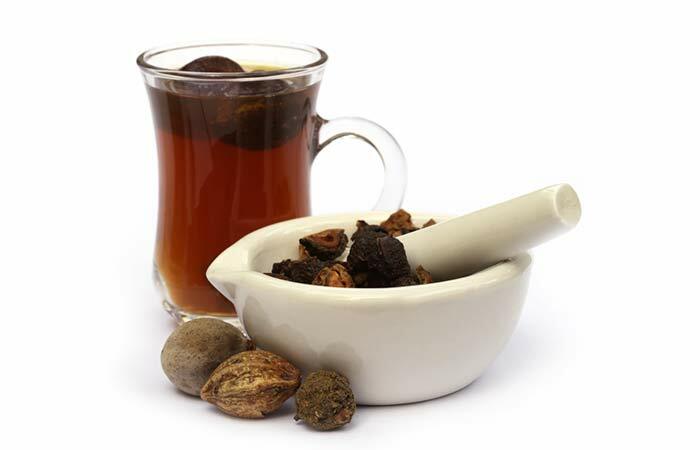 Triphala acts as a colon toner. It strengthens and tones the tissues of the colon. This, in turn, helps control the weight. The colon helps the body by eliminating waste products. It creates a healthy environment where the body can excrete the waste and let go of the accumulated toxins with ease. It helps fight constipation and inflammation of the digestive tract. The only side effect of this is increased bowel movement as it acts as a laxative. It also lowers cholesterol significantly and helps remove water weight, thus reducing bloating. It acts as an energy booster. Triphala is available in the form of powder or tablets and is available in any pharmacy or Ayurvedic store. You can also buy it online. 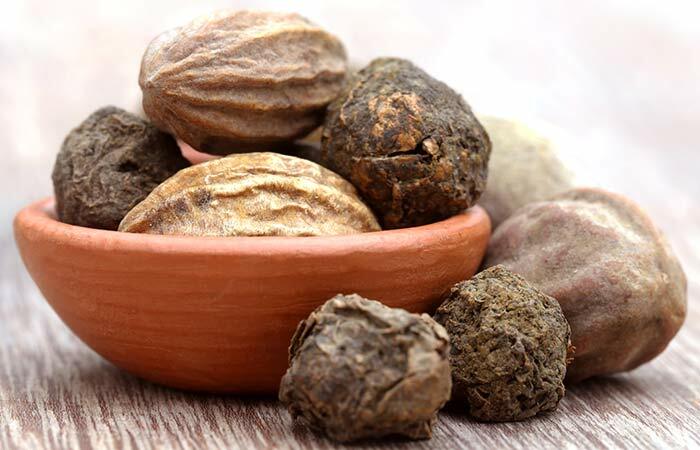 Here are a few ways to take Triphala, which will improve your overall health along with aiding weight loss. Have one tablet per day with warm or cold water before you go to bed. To be honest, there is no quick fix for any health problem. Crash diets are harmful for your body and mind in the long run. Always consult your doctor or dietitian before taking any herbal supplement to lose weight. Pursue your weight loss goals with the help of nutrition-dense foods, exercise, and herbal supplements. Let us know how much weight you lost with the help of Triphala by commenting in the box below.